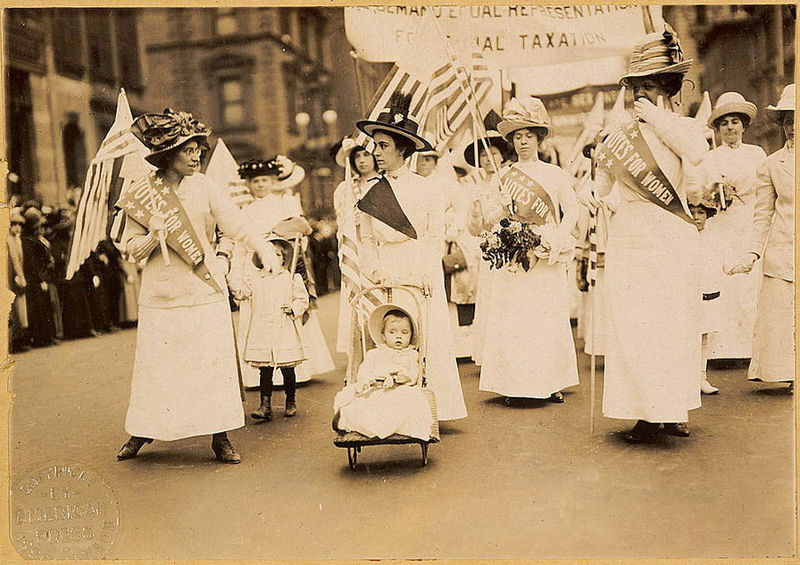 On August 26, 1920, the 19th Amendment was ratified, and women across the U.S. received the right to vote. Suffragists had been actively campaigning for this right the Seneca Falls Convention in 1848. This entry was posted in Uncategorized and tagged august 2013, women's equality day. Bookmark the permalink.